Traveling is, without a doubt, one of the best forms of education. Breaking away from your daily routine to venture out into the world to meet new people, see new sights, and try out foods and activities, free from the labels that are placed upon us, is genuine food for the soul. Whether you vacation to stimulate your mind or to just unplug and relax, each and every journey that you embark on will change you. Whether you realize it or not, your perspective will shift and you’ll see yourself and the world around you in a new light. I’ve been fortunate to have been on numerous travel escapades, many of them on my own. In fact, I just returned from a six-month sabbatical, so the after-effects of my journey still linger as I write this. I’ve blogged a lot about the benefits of traveling and cultural immersion, but after returning, I feel compelled to dive deeper into the benefits of solo travel specifically. I realize that most people dread the idea of traveling on their own. 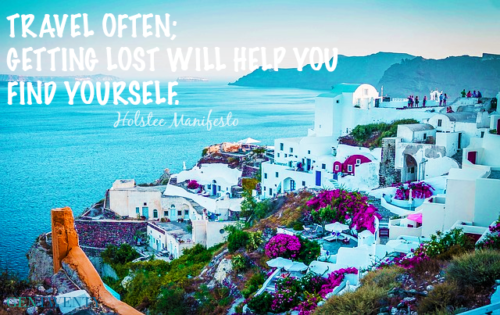 It seems like the only travelers who have a valid excuse for going solo are business travelers, while those who indulge in it for leisure are seen as being loners, or misfits. These heavy labels are intimidating and can understandably put anyone off the idea of going it alone. Yet what I have found from my experiences of traveling solo is that most of these concerns are fabrications of our fears. We’re more prone to believe our fears if we lack self-esteem and if we’re avoiding unaddressed issues. The reality is that when you’re alone, it’s hard to avoid facing your demons. Once you resolve any lingering issues, it will be easier to appreciate your own company and spend time on your own. You’ll also have the perfect opportunity to reach higher realms of consciousness and spiritual insights. This became apparent to me after my recent visit to the Omega institute in Rhinebeck, New York, a global center for spiritual learning and personal development. Throughout my stay, I felt like I was submerged inside a mystical cocoon. The campus is a sacred haven, peppered with idyllic spots for introspection, such as ponds, trails, libraries and meditation halls. On my first day there, I woke up unusually early due to the jet lag I was still recovering from. As I walked out of my cabin on a cold, frosty morning, I was instantly struck by the quietness and tranquility of my surroundings. I made my way to the dining hall for breakfast. Along the way, I noticed a group of people practicing tai chi in the gardens, a few others walking the trails, and a couple sitting on a bench, staring out into space, lost in thought. I continued to move until I stumbled on a sign that said ‘Sanctuary’, which pointed towards a little, craggy hill. My curiosity drove me to take a detour to check this place out. I climbed a few steep steps until I reached an archway that led to curving stone walls and ever-changing cairns, which finally led to a magnificent stone structure of the Sanctuary, the spiritual heart of Omega. Inside the hall was a cluster of individuals, steeped in tranquil meditation. Outside, there were two women, looking out at the scenery thoughtfully, and scribbling their reflections in their journals. Being in this elevated energy felt like soothing balm on my soul. I expressed gratitude for having those precious moments of solitude, where I had the privilege to be still and witness the sacred. Admittedly, the hard-nosed critic within me wondered whether or not there’s something odd or even anti-social about loving one’s own company. Does this yearning for quality me-time make me and the people I saw at Omega socially-awkward loners with complex inner worlds? I decided to turn to the works of great philosophers and thinkers for answers. 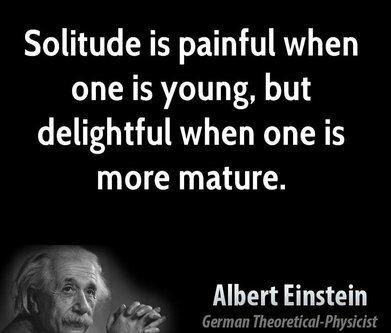 German philosopher, Friedrich Nietzsche, one the most prolific writers of our modern times, was a devout advocate of the role of solitude in human lives for creative and developmental purposes. His insightfulness helped him see how a detached perspective is essential when it comes to protecting ourselves from superficial ideologies and social dogma. We are surrounded by people all the time. We socialize with them, work with them, and share our homes with them. Having the time and space to withdraw from the crowds to listen to our inner voice is a luxury. That’s why anyone who’s ever traveled on their own (myself included) will tell you that they wouldn’t want to have it any other way. It actually can be quite addictive once you overcome your initial hesitation! 1. Adaptability and self-reliance: Once you step out of your home turf, you’ll inevitably encounter unfamiliar situations and foreign environments. No matter how much advance preparation you’ve done, there’ll be unforeseen happenings due to various reasons (weather patterns, cultural practices, etc. ), which will require you to improvise and think on your feet. You’ll be challenged to adapt your normal way of being and go with the flow. In this way, traveling to other countries will teach you how to rely on yourself, trust your heart, and your problem-solving skills. In the process, you’ll become increasingly confident about your ability to survive in any set of circumstances and overcome any obstacles that may come your way. By taking responsibility for yourself during your travels, you’ll discover just how capable and courageous you are. 2. Social and conversation skills: When you’re out and about, on your own, you’re more inclined to strike up a conversation with people along the way. You’ll be able engage with locals on a wholehearted level that wouldn’t be possible if you were traveling with other people. Based on my experience, I can confidently say that there are friendly people everywhere on the planet who would be glad to engage in a conversation with you and even help out during your times of need. I’ve had total strangers go completely out of their way to assist me without expecting anything in return. My encounters with people from various cultures and backgrounds has taught me the subtle art of finding commonalities with people and conversing about those common interests. As a solo traveler, you’ll always return home with boatload of new friends. 3. Observation skills: People-watching becomes a default pastime when you travel solo. You aren’t distracted by conversations with travel companions so you have the rare opportunity to notice details and idiosyncrasies that you would normally miss if you were in someone else’s company. The clothing, gestures, mannerisms and conversations around you become much more vivid, and you could even entertain yourself with a running inner commentary as you watch others. Your observations could also provide a reason to elicit a conversation with others. 4. Self-reflection: Solitude offers a direct pathway to connect with your inner world. Traveling to a new environment takes you away from the worries and demands of your life, making it even easier to delve in deep reflection. During those unplugged moments, you can engage in introspective assessments of your life back home and your future direction. Sometimes, it’s unpleasant to deal with, but your detached perspective will give you the strength to cut out all the deadwood. On a lighter note, you could receive waves of creative inspiration to enhance your life and passion projects. Being immersed in a far away destination could instigate personal breakthroughs about life’s bigger questions such as your life purpose and where you see yourself in the grand scheme of things. I suggest keeping a small notebook to jot down your thoughts over the course of your travels. 5. Self-knowledge: When you travel to a new place, you get to leave behind the labels, titles and identity that you take on back home. 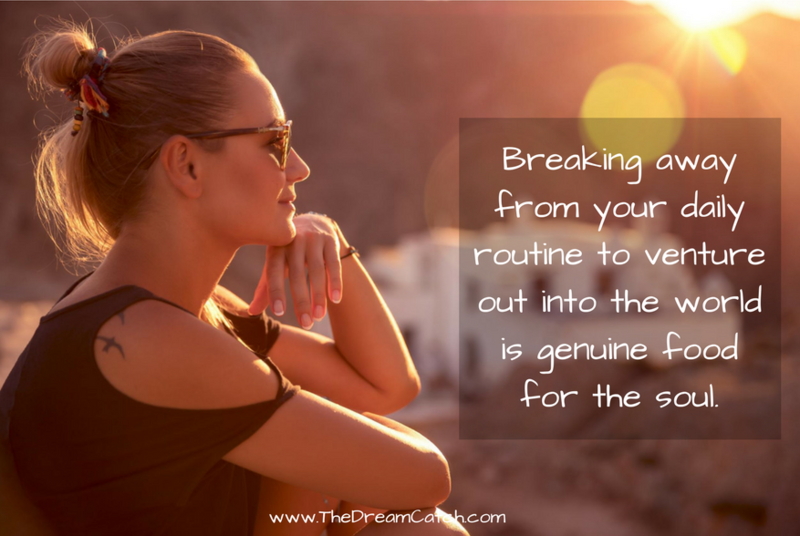 Instead, you can work with your soul essence and your truths. No one knows you in your destination so you have the chance to experiment and break away from the personal and professional mold that you’re normally accustomed to. As you do this, you’ll most likely uncover new aspects of yourself, and your preferences and quirks. During your solo travels, you get to date yourself, define your qualities and tastes, and own them with a sense of pride and confidence. Knowing who you are at your core will give you a newfound confidence and clarity about your values and what you want from your life. Life is, ultimately, a journey of growth, and we should strive to manifest opportunities to maximize our learning. I believe that solo travel is self-discovery on steroids, and therefore, the perfect portal for our evolution. 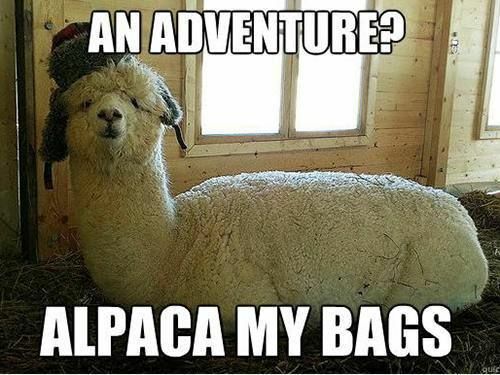 Question for you: Have you ever taken any trips on your own? If you have, what was your experience like? i have always wanted to do some solo traveling but have always been afraid to! This article was a good encouragement to me- hopefully, soon I will be brave enough to take that step and learn these skills for myself as a solo traveler! Is there a destination you think is best for someone looking to travel solo abroad? I’m glad you feel inspired to travel more now Mara. A specific destination for solo travelers? It really depends on what kind of travel experience you’re looking for. I recommend doing a Google search as there are a ton of excellent travel bloggers out there. Happy travels!